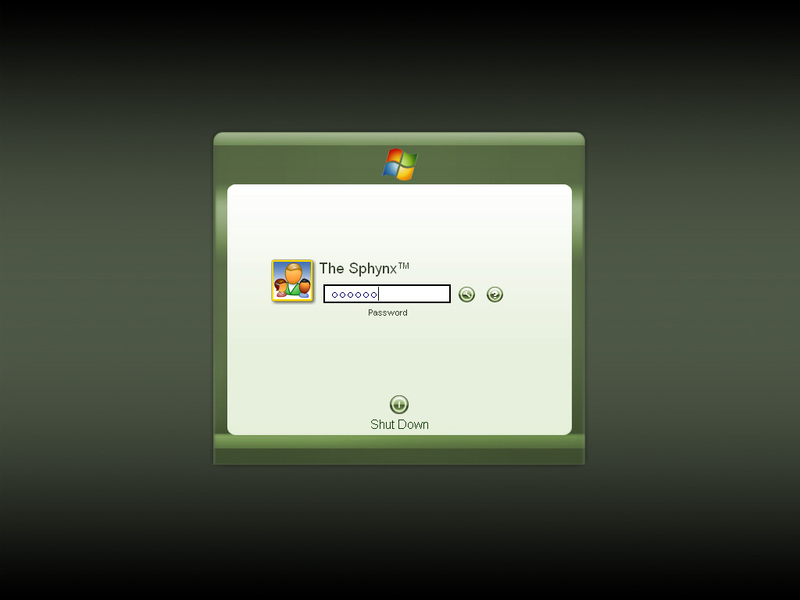 This logon is technically a recolor of myLonghorn Logon. but this will be an accompaniment of the skin (which is also a recolor of myLonghorn) i call myHomestead. I'm sure you have a pretty good idea what it's color is... :LOL: . the skin will be out here sometime this week. i am still doing some final touches. in the meantime, enjoy this logon. I suggest that if you want to change the background, you may use the Autumn wallpaper supplied in the c:\windows\web\wallpaper directory of your computer. just convert it to a bmp and rename it as background.bmp and copy it to the logon directory. it suits the colors so well. a foreword to those might claim this logon as a rip, better read the disclaimer. thanks. very good and ya - it's not a rip either haha! u rascal - like that idea of yours also / gona give em a try here or so!